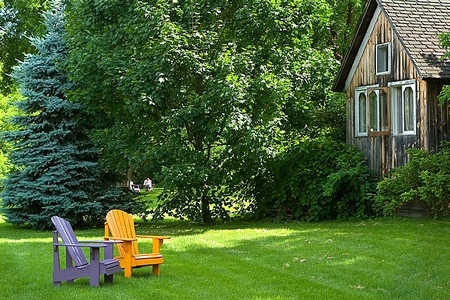 Located in the apple orchard countryside of the Lake Champlain valley, The Shoreham Inn was built in 1790. 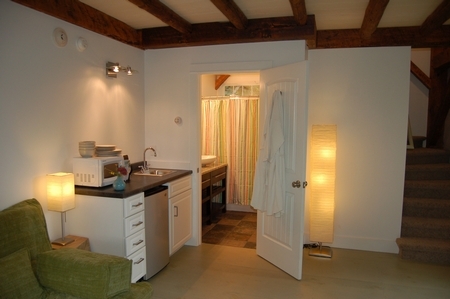 In 2009 we added three loft-style suites in a reclaimed sheep barn directly behind the Inn. 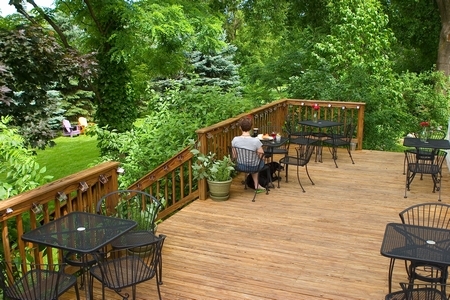 The Inn is situated on 5 acres in this village center location. Our British Gastropub is open Thursday - Monday evenings to everyone and serves local food, beer and wine in a style we call contemporary comfort food. 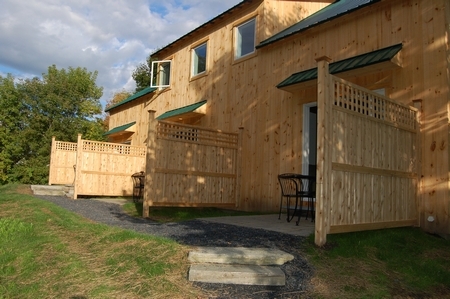 Located just west of Route 22A on Route 74W (or Main Street) in the center of the village of Shoreham.